This summer's key item for me has to be the flatform wedge, particularly this gorgeous stroppy pair from Urban Outfitters. To me they are the summertime alternative to one of my favourites - the creeper. Flatforms have the the ability to elongate and make your legs look slimmer without the potential disaster of falling flat on your face like someone as ungraceful and clumsy as me always struggles with when wearing heels. I plan on seeing the summer through wearing cropped tops matched with midi and maxi skirts so I would team these beautiful platforms with those, or they could even dress up a pair of high waisted skinnies on a chillier day. They're so versatile and can be worn through the day to a BBQ or party in the evening. 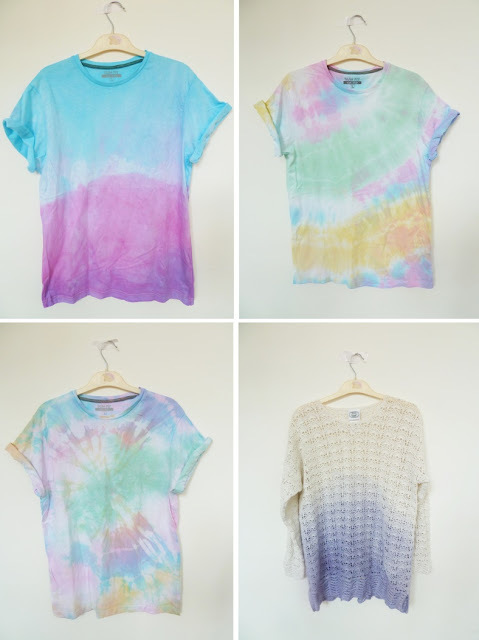 Leigh: I'm also crazy about anything tie-dye this summer! 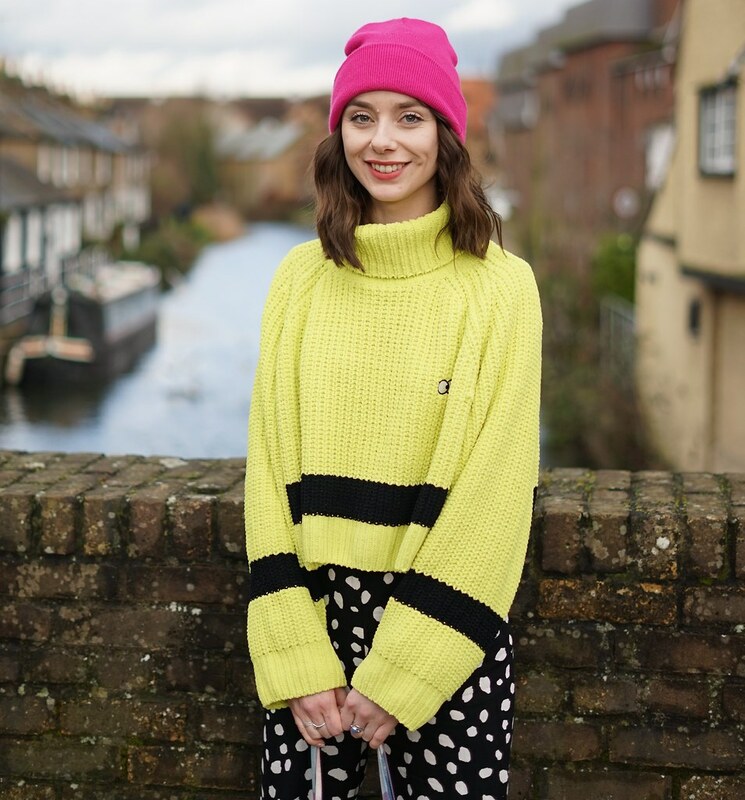 There's no need to pay over the odds for a tie-dye piece from the high-street when it's so easy to D.I.Y. it. I know I'm going to be tie-dying anything and everything I own just to spruce it up a little. Check out Leigh's blog here. I'm dying for a pair of flatforms, the simple black pair from UO are gorgeous! XO. bloody love Leigh. she's such a babe. I love flatforms! Your'e so pretty! I love all of these flatforms!